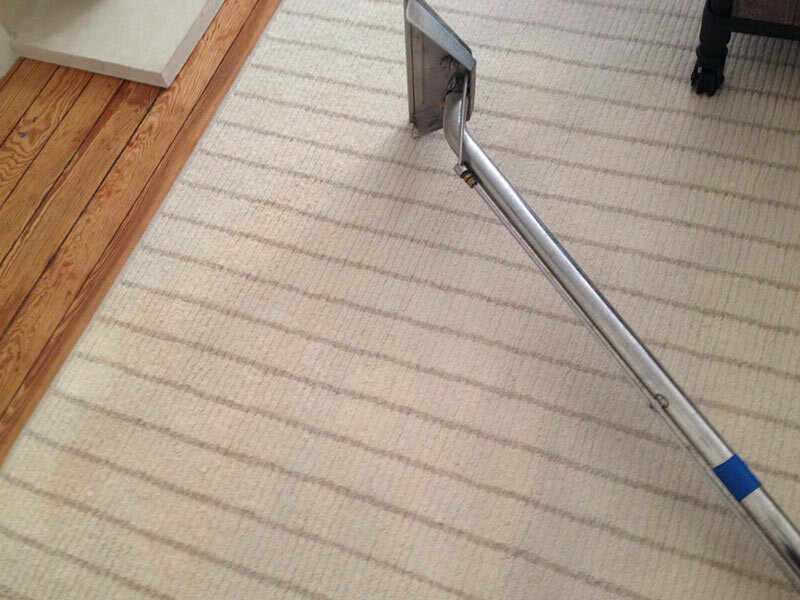 Deciding to have your rugs professionally cleaned is probably not a life changing decision, but it will change the way your interiors look and feel. And it will help you save money too. Instead of replacing worn looking, smelly rugs you can have them cleaned at a fraction of the cost. 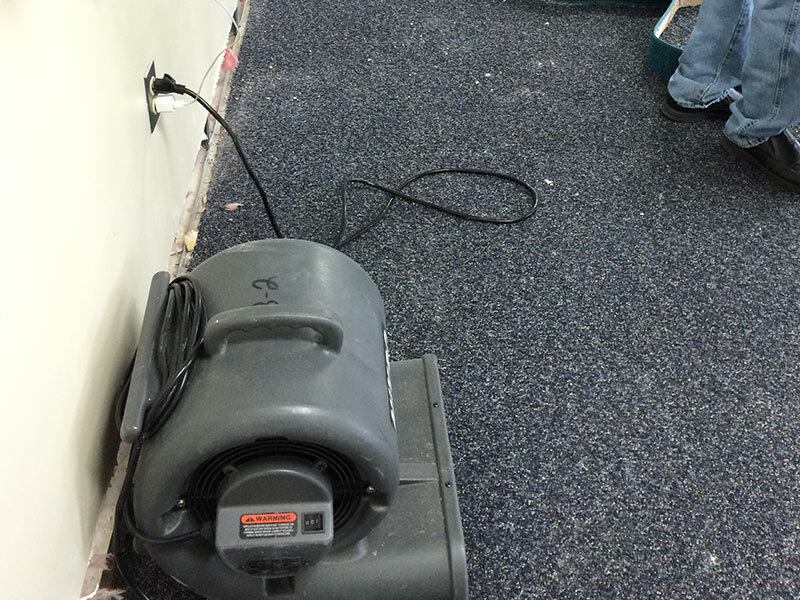 Of course, that's only if you choose Carpet Cleaning San Dimas to do the job. 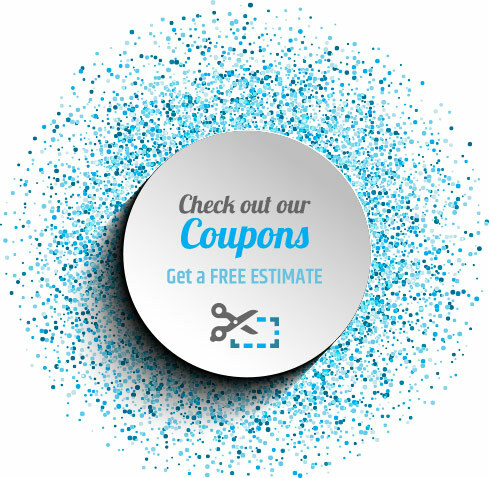 We offer price programs to fit any budget, without compromising quality. 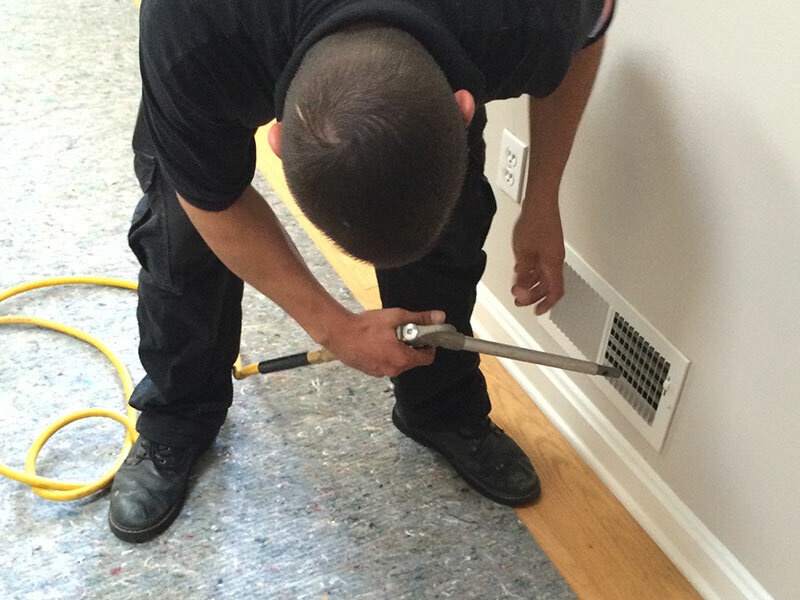 Carpet Cleaning San Dimas takes pride in rejuvenating rugs throughout San Dimas. 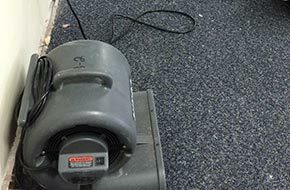 Our friendly, courteous, and trustworthy staff has logged in thousands of hours cleaning rugs of every type, including handmade rugs, rugs made of natural fibers or synthetic fibers, Afghan rugs, Persian rugs, Oriental rugs, rag rugs, wool rugs and much, much more. 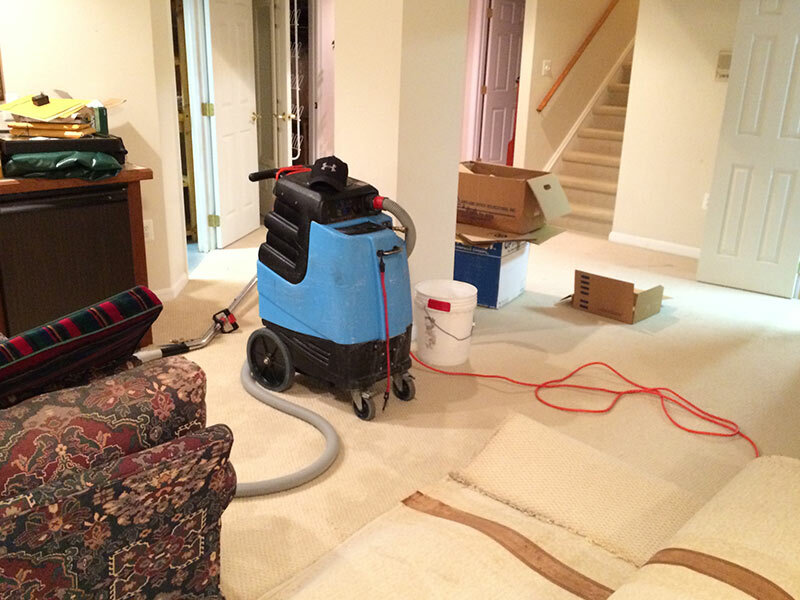 When the cleaning crew from Carpet Cleaning San Dimas arrives at your home or business, they arrive on time and ready to get the job done right the first time. 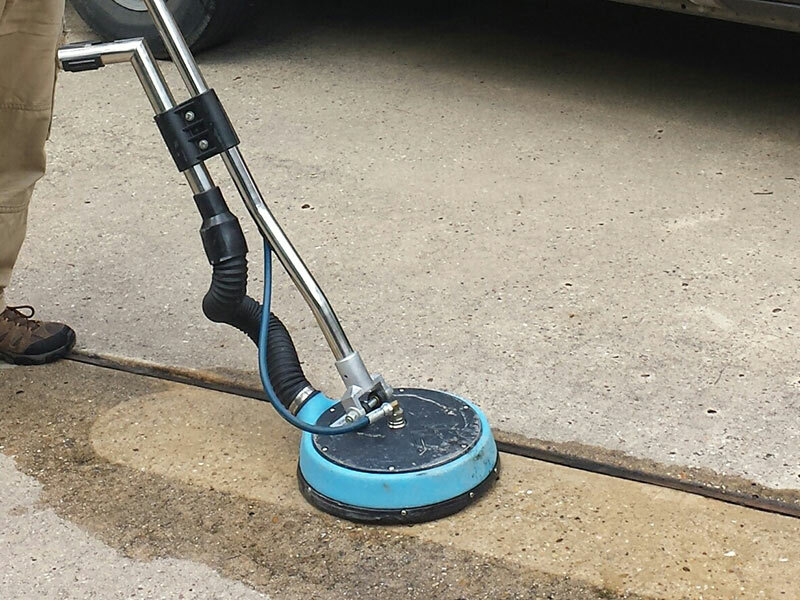 They bring along eco-friendly cleaning products and all of the necessary equipment, including industrial strength, state of the art, truck mounted steam cleaning machinery as well as more portable tools. 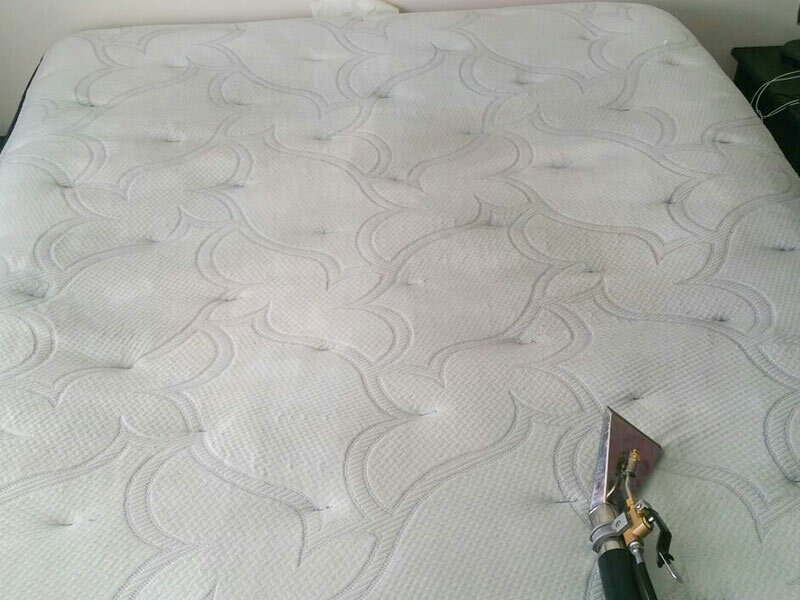 Before cleaning begins, all rugs are inspected for problem areas (spots, stains, excessive wear or other damage) to insure that the proper protocol will be followed. 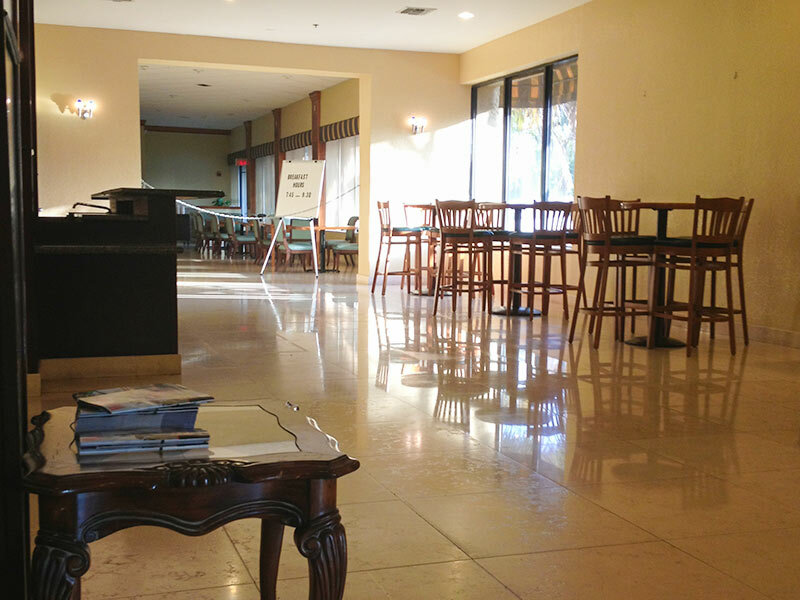 Though a large majority of rugs found in homes and businesses throughout San Dimas respond beautifully to rug steam cleaning, certain rug fibers require different treatment. For more gentle, hand woven rugs we pick up and deliver your rug to our privately owned cleaning facility where professional cleaners and weavers will treat and repair your beautiful investments. All of our work is carried out by hand, including fixing dull dyes, repairing torn tassels, and patching up moth eaten pieces. 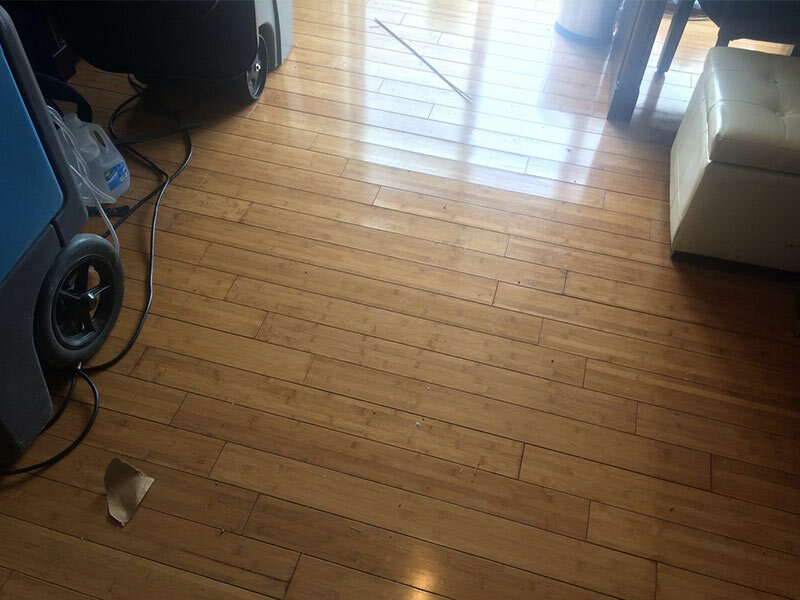 For more information on our privately owned cleaning facility or to schedule a free price estimate, please contact our customer service representatives today.